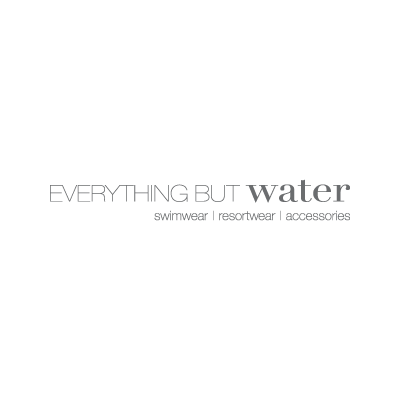 Everything But Water features of-the-moment designer swimwear, resort-wear & accessories for your head-to-sandy-toe getaway wardrobe. Enjoy a luxurious year-round shopping experience with style and fit-savvy sales associates to help find your perfect fit. Shop their unparalleled assortment of bikinis, one pieces, D+ cup sizes, sundresses, cover ups, hats, jewelry, sandals and more.